The Department of Homeland Security has declared its intention to gather personal data on journalists or others who might use “traditional and/or social media in real time to keep their audience situationally aware and informed". Well, it'll be interesting to see the reaction of Obama's adoring White House press corps when they discover their activities are being tracked by the Department of Homeland Security. Congress shall make no law respecting an establishment of religion, or prohibiting the free exercise thereof; or abridging the freedom of speech, or of the press or the right of the people peaceably to assemble, and to petition the Government for a redress of grievances. Terrorists, drug cartel leaders, or other persons known to have been involved in major crimes of Homeland Security interest. RT.com adds that the data collected "is being shared with both private sector businesses and international third parties," but does not specify who those parties are. 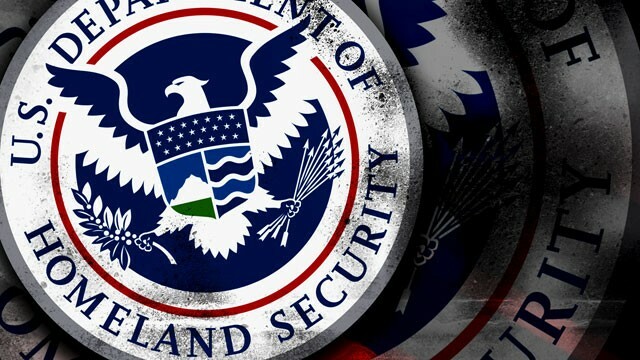 The development out of the DHS comes at the same time that U.S. District Judge Liam O’Grady denied pleas from supporters of WikiLeaks who had tried to prevent account information pertaining to their Twitter accounts from being provided to federal prosecutors. Jacob Applebaum and others advocates of Julian Assange’s whistleblower site were fighting to keep the government from subpoenaing information on their personal accounts that were collected from Twitter.Last month the Boston Police Department and the Suffolk Massachusetts District Attorney subpoenaed Twitter over details pertaining to recent tweets involving the Occupy Boston protests. Should you care? For journalists covering numerous types of news, be aware. But not to worry ,just because the government is monitoring online activites of writers, bloggers and journalists, the federal government says it is doing all it can to keep that information private.